Spinning – I tried a real class for the first time back in September due to a running injury and ever since I have been HOOKED! 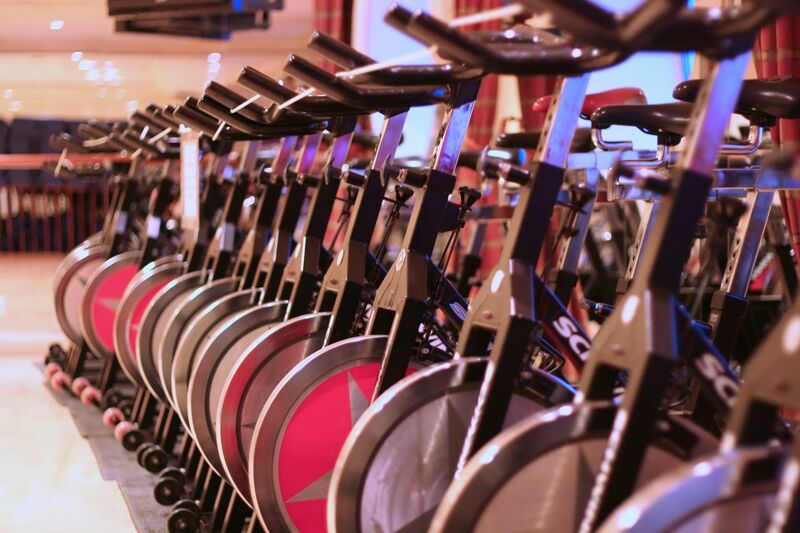 The classes are based on the ever popular SoulCycle in the States. 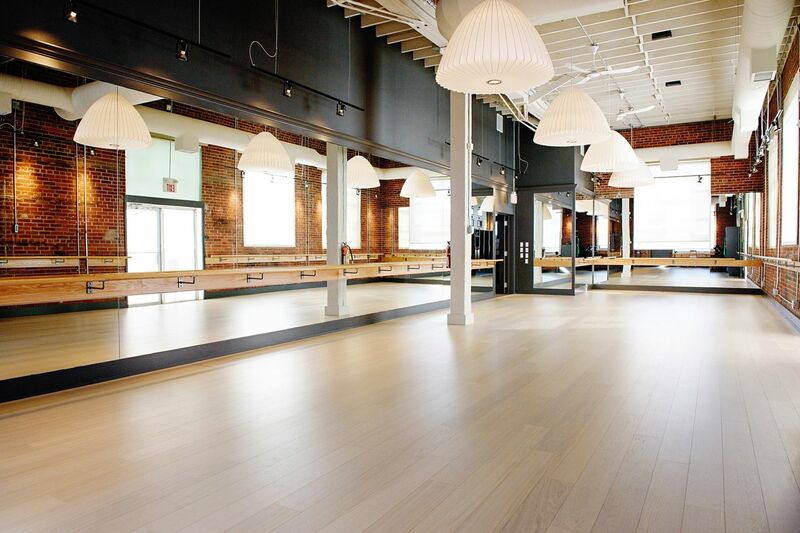 The ambience, bumping dance beats and the high energy instructors are such a great motivator and push me harder than I ever would if I worked out on my own. It’s also great when you live in a city where it feels like winter for more than half the year..
Barre – I’ve been going to barre classes regularly for about a year now and I’m still really enjoying it. It’s a great compliment to my other fitness activities and I love that the routines are constantly changing to keep it challenging. 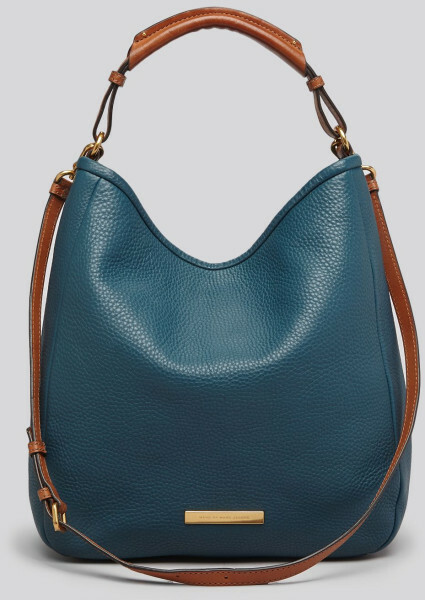 Marc by Marc Jacobs Softy Saddle in Prussian Blue – My new roomier everyday handbag. 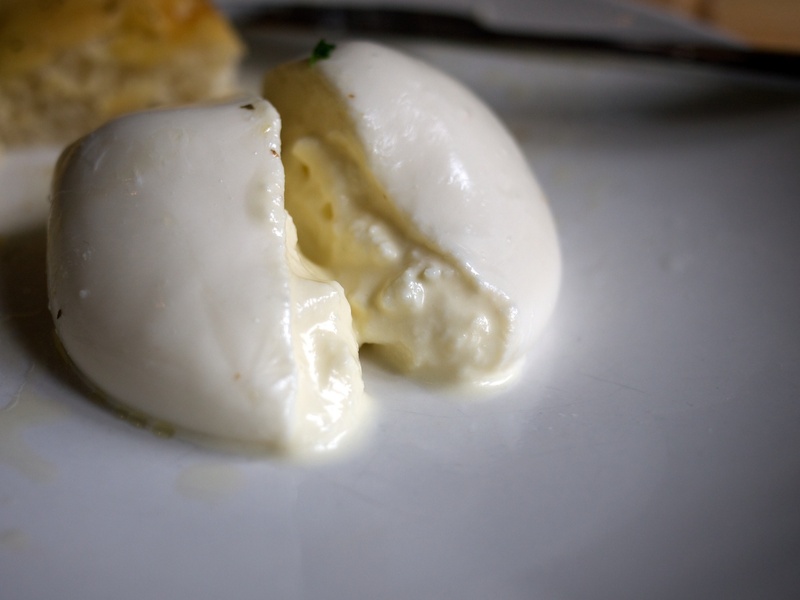 The amazing burrata at Posto, Bonterra’s sister restaurant. The cheese is shipped in from Naples weekly and is pricey, but SOO worth it..
ANY Mast Brothers recipe – I’ve completely fallen in love with every recipe I’ve made in their cookbook. 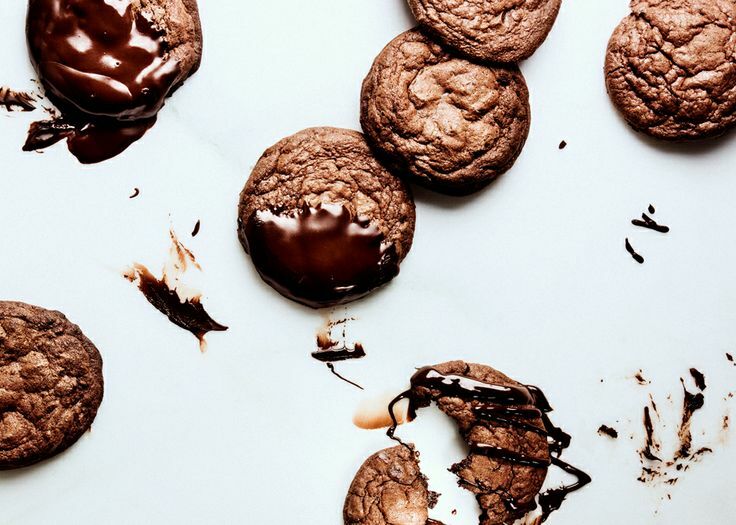 I recently made these glazed chocolate creme fraiche cookies and I cannot wait to make these caramel dipped popovers with chocolate mousse. Switching it up at breakfast – To keep things fresh and interesting, I’ve been making something new each week for breakfast. 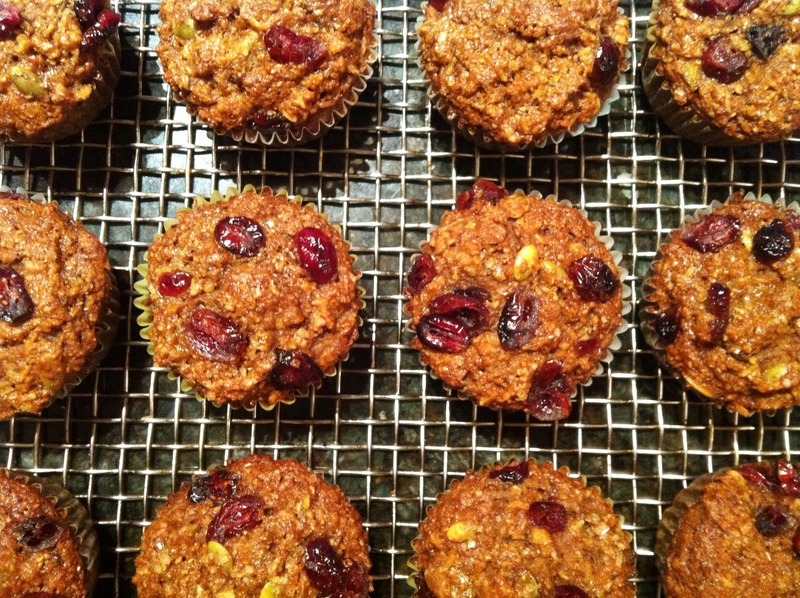 Last week I made these healthy and hearty whole wheat muffins, filled with shredded carrots and apples and studded with pumpkin seeds and cranberries. Perfect pre-spin snack on the go. 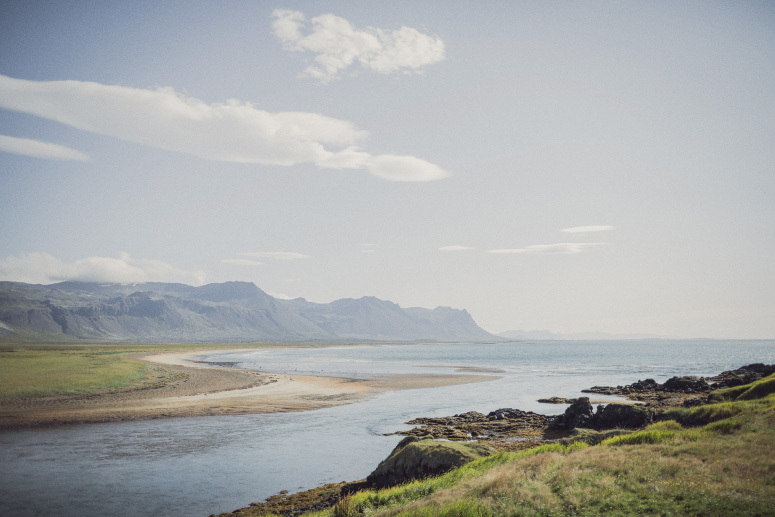 Recipe to come..
Iceland 2015 – I am working with a couple out in Toronto to create our custom wood engraved invitations and have booked a fantastic photographer duo out of LA for our upcoming wedding in Iceland (where we got engaged this past August). It will be in the beautiful countryside on the west part of the island at a time of year where the sun doesn’t set, we are beyond excited..
Pretzels – Addictive salty and chewy bites of deliciousness.. I made the dough in the morning, let it rise in a slightly warm oven while I went to spin class and by the time I came back, they were ready to be rolled into long ropes and cut into bite size pillows. 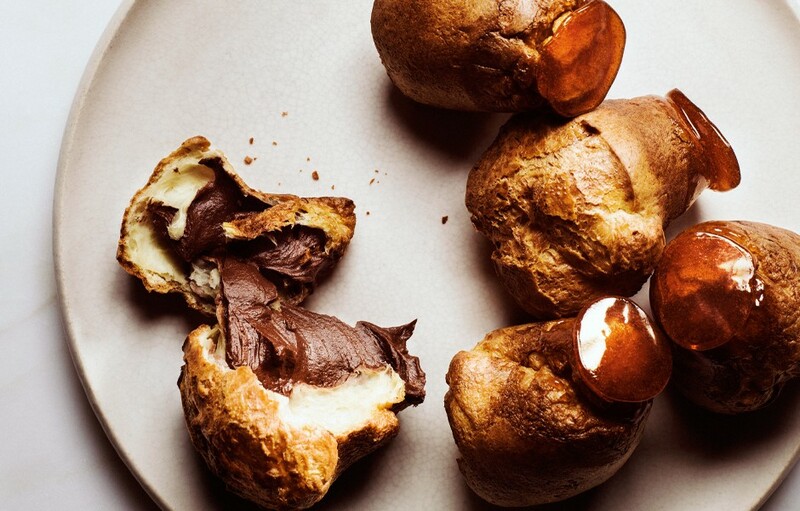 They get tossed into a hot bath of water and baking soda, then onto a greased baking sheet where they are brushed with an egg wash, sprinkled with pinches of maldon salt and baked till golden in the oven. I whipped up a quick sriracha honey mustard dipping sauce which I made up and sent the batch off with the boy to take to his Superbowl festivities. 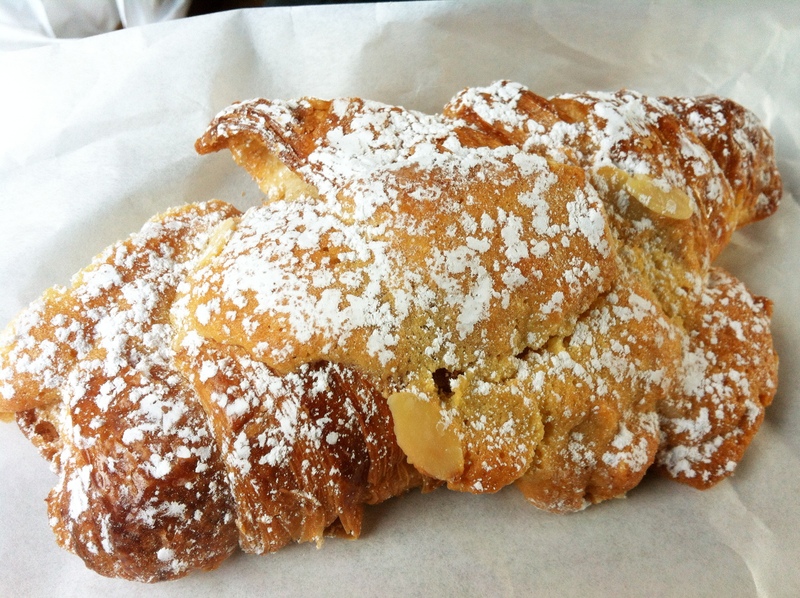 Combine the water, sugar, yeast, and butter in the bowl of a stand mixer and mix with the dough hook until combined. Let sit for 5 minutes. Add the salt and flour and mix on low-speed until combined. Increase the speed to medium and continue kneading until the dough is smooth and begins to pull away from the side of the bowl, about 3 to 4 minutes. If the dough appears too wet, add additional flour, 1 tablespoon at a time. Remove the dough from the bowl, place on a flat surface and knead into a ball with your hands. Remove the dough from the bowl and place on a flat surface. Divide the dough into 8 equal pieces, about 4 1/4 to 4 1/2 ounces each. Roll each piece into a long rope measuring 22 inches and shape. Cut the dough into one inch pieces to make the pretzel bites. Boil the pretzel bites in the water solution in batches. About 15 bites at a time. Boil for about 30 seconds. Remove with a large slotted spoon. 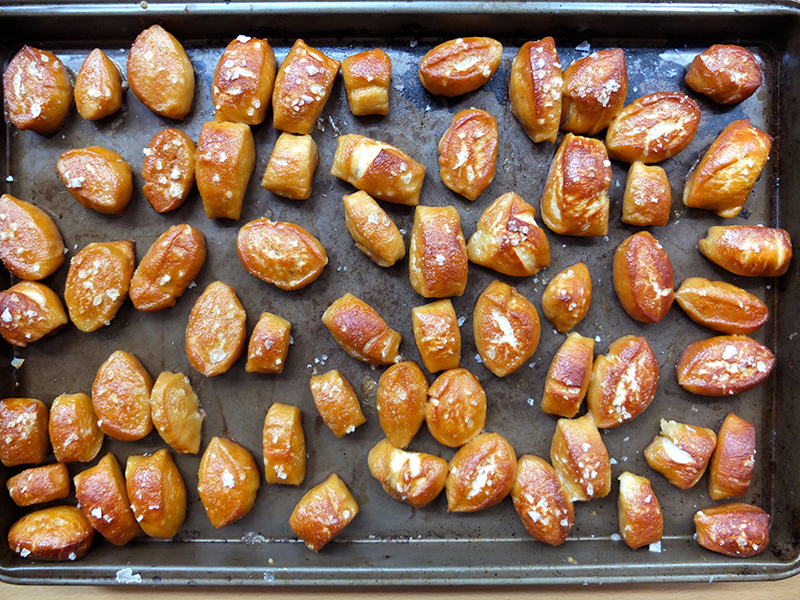 Place pretzel bites on a baking sheet that has been sprayed with cooking spray. Make sure they are not touching. Brush the tops with the egg wash and season liberally with the salt. Place into the oven and bake for 15 to 18 minutes until golden brown. Remove to a baking rack and let rest 5 minutes before eating. Serve with your choice of dipping sauce or on their own. In a bowl, warm the honey in the microwave for about 20 seconds till soft, mix in the rest of the ingredients and stir till smooth. You can increase ratios depending on how much sauce you need.